You’ve got nothing to fear from the Mt Monster Cabernet Sauvignon from the Limestone Coast of South Australia. 100% Cabernet Sauvignon from the Limestone Coast, South Australia. The wine is aged for a short amount of time in French and American oak. Sample submitted for review. The Mt Monster Cabernet Sauvignon from Morambro Creek Wines has an SRP of $14 and is available for as low as $12. Imported by Kysela Pere et Fils. Mount Monster a striking pink-red granite outcrop formed millions of years ago is a rare and inspired location. There are many other unique and spectacular places in the Limestone Coast where we planted our family’s vineyard. Mount Monster is made to express the best of the Limestone Coast, where not only the ancient soils, but also the maritime climate are ideal for growing grapes, particularly our beloved Cabernet Sauvignon. Traditional winemaking and minimal processing is employed to ensure the purity, integrity, texture and flavour from our vineyard. 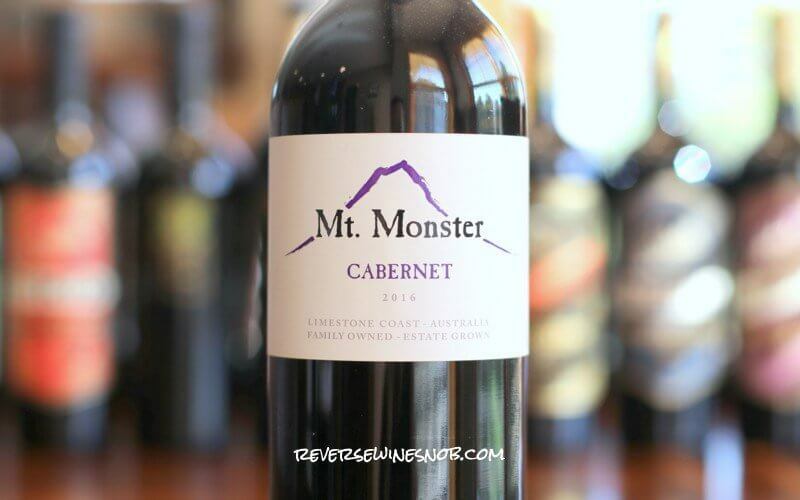 Mount Monster is a seriously fun Cabernet Sauvignon. Best with a meal and mates, perhaps with a thought to its origins. The aptly named Limestone Coast wine region in the southeastern corner of Australia is known for producing high-quality wines. With a slightly cooler climate and plentiful sea breezes, Cabernet Sauvignon does extremely well here. Today we have one such example. The 2016 Mt Monster Cabernet Sauvignon begins with pleasant and aromatic notes of blackberry, mint and baking spice. The wine tastes rich and juicy and is loaded with sweet and tart berry fruit flavors. You’ll also find nice touches of spice and minerality under the generous fruit and a silky smooth texture. It ends dry and long with lots more sweet fruit plus lingering chocolate notes. This is one friendly monster! See a listing of local retailers selling the Mt Monster Cabernet Sauvignon here. 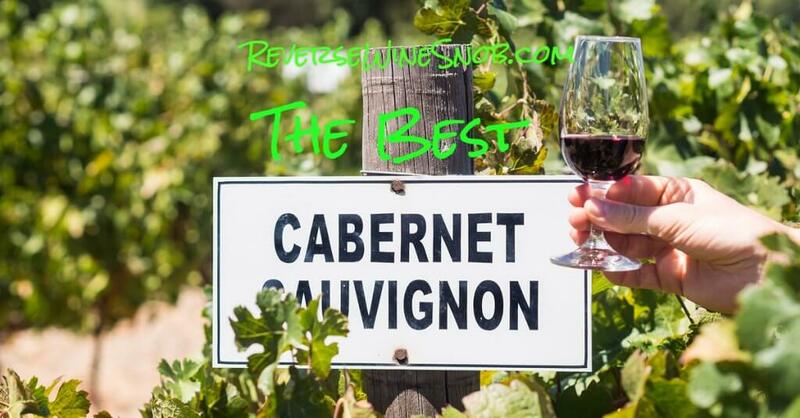 The post Mt Monster Cabernet Sauvignon – Big On Taste appeared first on Reverse Wine Snob®.